I’m thinking about college readiness for our students. The big question I’m asking myself is what does it mean for our students to be college ready? I’m turning to big thinkers. David Conley and the ACT website have loads of info on this topic. It’s leading me down an interesting road. 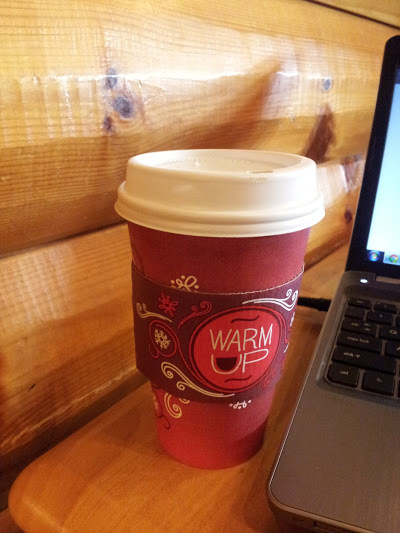 This thinking is taking place thanks to Caribou coffee! A student who is ready for college and career who can qualify for and succeed in beyond entry-level, credit bearing college courses leading to a baccalaureate or certificate, or career pathway-oriented training programs without the need for remedial or developmental coursework.